Do you want to learn how to tell powerful stories to succeed in your business and your life? Listen and learn from Lisa Bloom, The Story Coach, as she shares some simple strategies you need to learn if you want to use the power of story to up-level your business success. Lisa Bloom works with entrepreneurs and business owners to help them find confidence, attract ideal clients and find their success story. She also trains coaches to use storytelling as a powerful approach to generate transformations for their clients and grow their business. She grew up in a traditional home in Ireland, surrounded by beautiful countryside, amazing stories of pixies and leprechauns. And she grew up listening and telling stories. 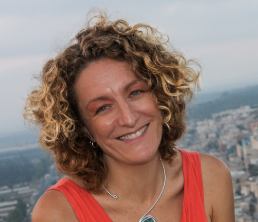 After many years traveling the world, she realized she had a passion for adult learning, and combined with her years of experience in learning and development, coaching and performance storytelling through her company Story Coach, she now empowers people and business worldwide through her keynote and workshop presentations. 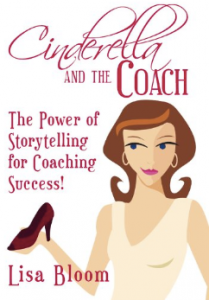 She is the author of Cinderella and the Coach: The Power of Storytelling Success.